The Simon Pagenaud NASCAR interest is genuine. He wants to race NASCAR, on an oval. Preferably, a tiny one, a “bullring” like Bristol or Martinsville. The road racing driver from France became the 2016 IndyCar Series champion just weeks ago. 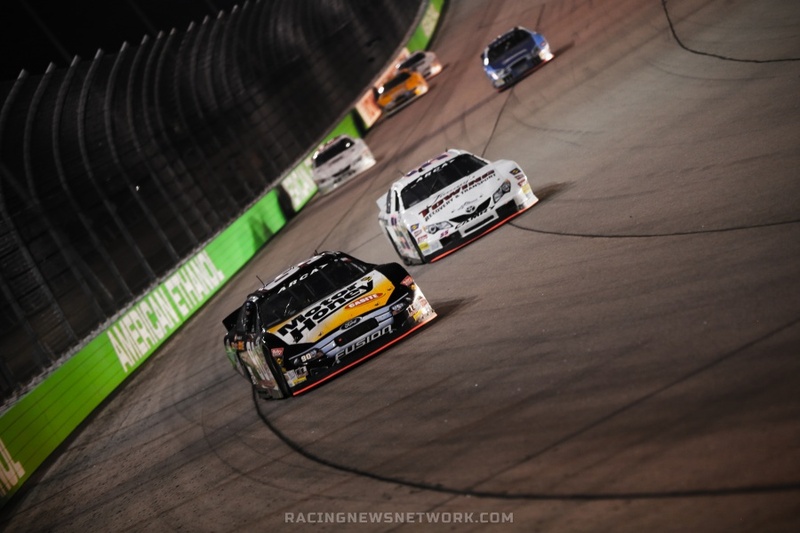 NBCSN’s prime-time telecast of the Iowa Corn 300 on July 18 drew an average viewership of 541,000, the most Indycar viewers of a Verizon IndyCar Series race since 2011 at Baltimore. 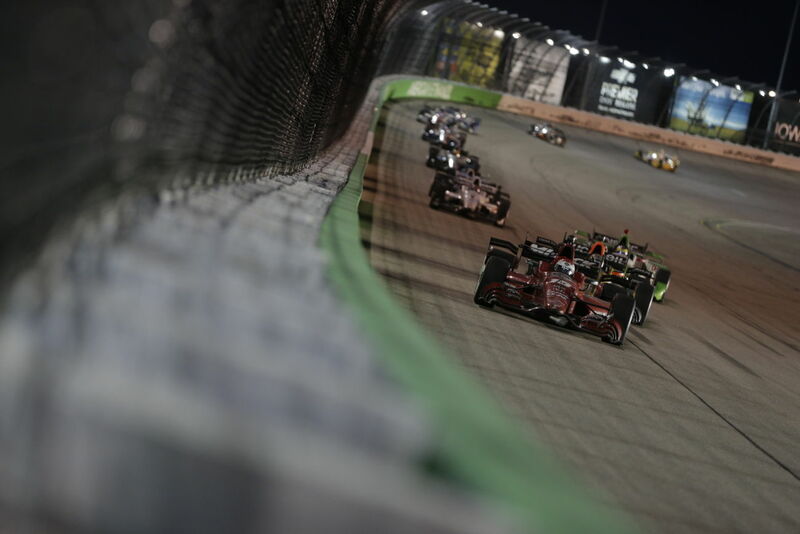 It is the third consecutive NBCSN telecast of a Verizon IndyCar Series race this season that has attracted more than 500,000 viewers and shown dramatic growth in ratings and viewership compared to 2014.